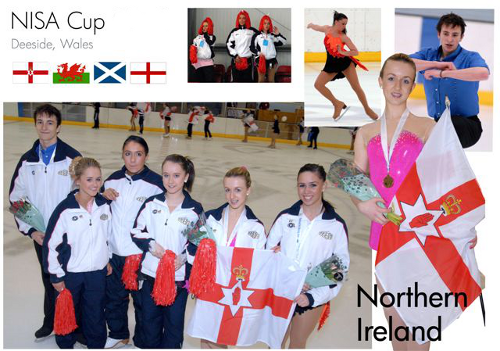 Skate NI is the governing body for Ice Skating in Northern Ireland. It exists to promote Ice Skating in Northern Ireland and is affiliated to the National Ice Skating Association. It is recognised as the governing body of sport in Northern Ireland.